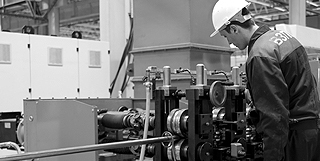 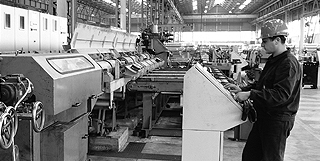 The history of Marcegaglia begins in 1959 in a 120 square meters craftsman shop in Gazoldo degli Ippoliti, where Steno Marcegaglia starts the manufacturing of cold formed sections for roller shutters. 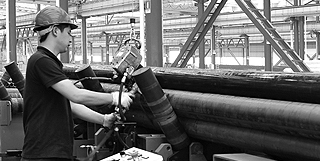 Shortly after, the production of tubes from cold rolled strip is started. 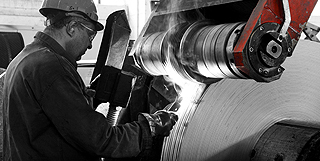 Within the next two decades, the plant is completed with carbon steel cold rolling mills and the production of tubes from hot rolled strip. 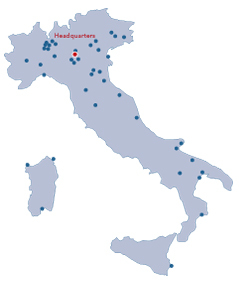 In the 1980s, while the group starts a huge development program in Italy and abroad, the Gazoldo plant is further expanded with the addition of flats and sections (carbon and stainless steel) and the Headquarters office manages all central activities related to manufacturing units and sales divisions dedicated to specific products. 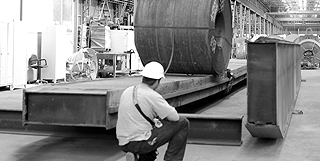 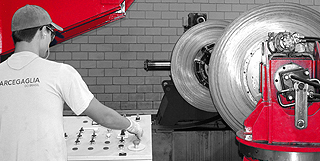 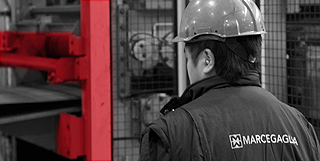 The major investment plan started in 2008 included new additions to the plant, with new large units for the annealing and pickling, cold rolling and cut to length of austenitic and ferritic stainless steels 1D and 2B finish.